Qualcomm recently announced its latest top-tier processor – Snapdragon 845 (first impressions) at an event held in Hawaii. The SoC is expected to power next-gen flagships. We already know that Samsung is working on the Galaxy S9 and S9+ flagships with the same processor, which are expected to land at MWC to be held in February 2018. 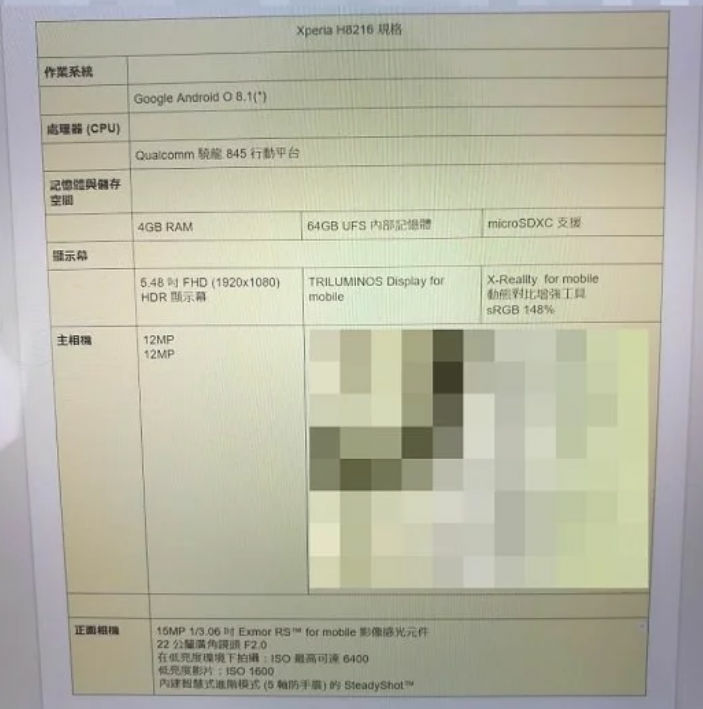 Now, a new leak has emerged hinting that Sony will equip its next – Xperia XZ2 with the same processor. The leaked images show a Sony smartphone with model number H8216 – likely to be the next Xperia XZ2. Apart from the latest top-tier SoC, it will come packing at least 4GB of RAM and 64GB of internal storage. It also supports microSD cards, but the limit is not known as of now. The device seems to be keeping the conventional 16:9 aspect ratio as it will likely come with a 5.48-inch Full HD HDR Triluminos display with X-Reality image processing. As for the design, the handset will likely bear the same design as its predecessor and flaunt an IP65/68 rating, making it water and dust resistant. Moving to the imaging department, the smartphone is expected to flaunt a pair of 12-megapixel snapper on the rear panel. For selfies and video calling it could get a 15-megapixel camera on the front with an aperture of f/2.0. Out of the box, the handset will run the latest Android 8.1 Oreo with Sony’s proprietary skin running on top. On the power front, the handset is backed by 3,130mAh battery, which will also support Quick Charge. While this may not be the first bezel-less smartphone from the brand, Sony is said to be working on a number of 18:9 smartphones according to recent leaks. 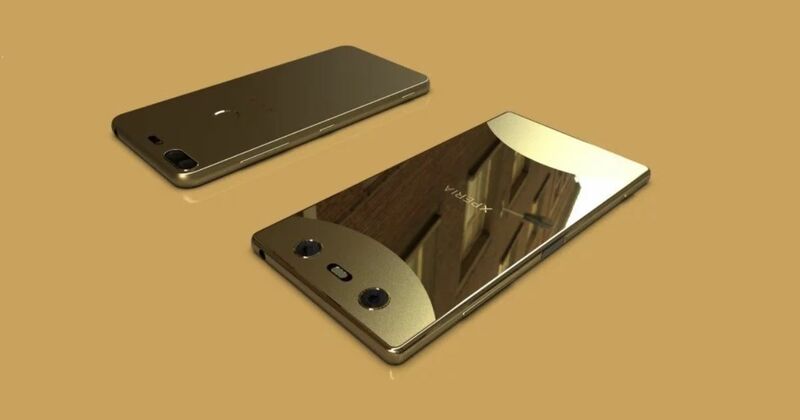 It’s being speculated that next year’s successor to Xperia XZ Premium could be the first. Coming back to the Sony H8216, we can expect the brand to make an official announcement at CES 2018 or MWC.